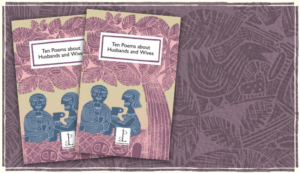 Not just hot off the press, but positively hot from the spout, Ten Poems about Tea is now available to order, with a great introduction by Sophie Dahl (white, no sugar) and already picking up reviews in the national papers. 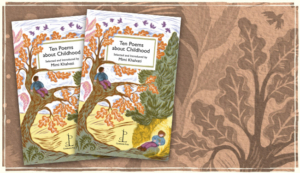 Meanwhile, major Mummy Alert, Ten Poems about Mothers is also available – in time for a schmaltz-free Mother’s Day and in recognition of the centenary of International Women’s Day. 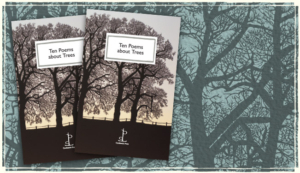 And Ten Poems about London is also out now, introduced by George Szirtes and featuring a wonderful new poem by him.